Being self employed for over 32 years in a variety of businesses, choosing to become a full time REALTOR® has been one of my most rewarding careers. I feel privileged to be an integral part of my client’s transactions. As an Independent Contractor, I have the flexibility in my day to balance the needs of my clients and family. I am determined to be successful, even in today’s challenging real estate market. By choosing me, a proactive REALTOR®, I will help you accomplish your needs whether they are buying, selling, renting or leasing. I received my Real Estate Salespersons license in 2009 and went to work immediately for Sullivan Real Estate. In 2010 I transferred my license to Borla and Associates, there I worked to achieve my Broker’s license, and did so by spring of 2013. With Borla and Associates I was groomed into one of the most successful and top producing agents in the area. My commitment to you, will be to work with you towards achieving your goals, with diligence, honesty and integrity that of which you would expect from the finest professionals in the business. Working with us and our growing business, Turning Point Realty LLC, We will offer you personalized service unmatched by bigger companies. We have over 10 licensed REALTORS® and more on the way to serve you. We comprehensively train all of our Agents to become highly sensitive to client’s needs. Protecting our clients best interests is one of the most important assets we bring to the table. About our growing business, we welcome new and seasoned agents to join our team. We pay out the highest commissions with the lowest fees. Just to name a few things we offer, we pay for all the advertising and marketing for you and your listings. We have a Marketing Executive on staff M-F.
We have two fully stocked offices, one in Torrington and one in New Hartford. We also have a professional photographer and drone pilot on staff. Join us, grow your business and learn from one of the area’s Top Producers! David, a resident of Colebrook, recently retired as Fire Marshal for the Town of Wilton after serving over 39 years. Building construction and safety are just two of the disciplines David brings from his former career to utilize in the real estate profession. A sincere desire to help people whether in an emergency, instructing people in building/fire safety or now primarily assisting them to find or sell a home are all of great importance to David as it relates to service. 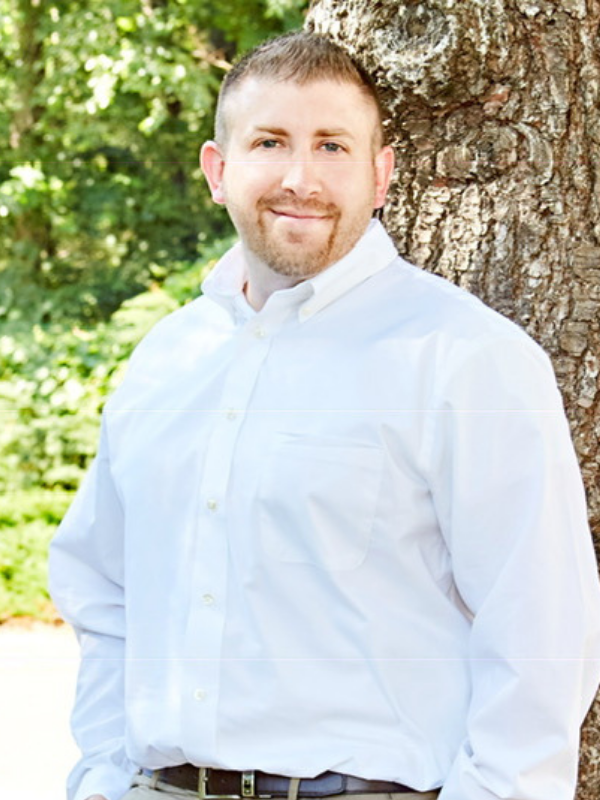 David also brings personal real estate investing and management experience to his real estate career, recently transferring to Turning Point Realty LLC from Coldwell Banker. Motorcycle riding, driving his classic corvette, travel and spending time with family and friends (including four dogs!) are some of David’s favorite pastimes when not helping folks with their real estate needs. Whether you are searching for that perfect home or planning to sell (or maybe both!) you can be sure to have David’s fullest attention and devotion to your real estate needs. Sue Sawyer-Vasquez has lived and worked as a thriving businesswoman in Connecticut her entire life. She grew up in Harwinton, and after graduating from high school, she attended the Stone School of Business in New Haven. Sue got her first taste of Real Estate quickly out of college when she went to work for Olympia and York Properties in Hartford. Olympia and York Properties was a multibillion-dollar firm, who owned and managed office buildings all over the world, including two high rise office buildings in Hartford, One Corporate Center and One Commercial Plaza. Sue excelled at Olympia and York in a position of influence, Building Secretary, for over 10 years. During her time at Olympia and York Sue met her husband, Carlos, and they have now been married for over twenty five years. After their first child was born, Sue left Olympia and York to become a full-time mom. The family moved to Torrington in 1998 and Sue started her own State licensed child care business at that time. She has continued to run her extremely successful child care business for the past 20 years. 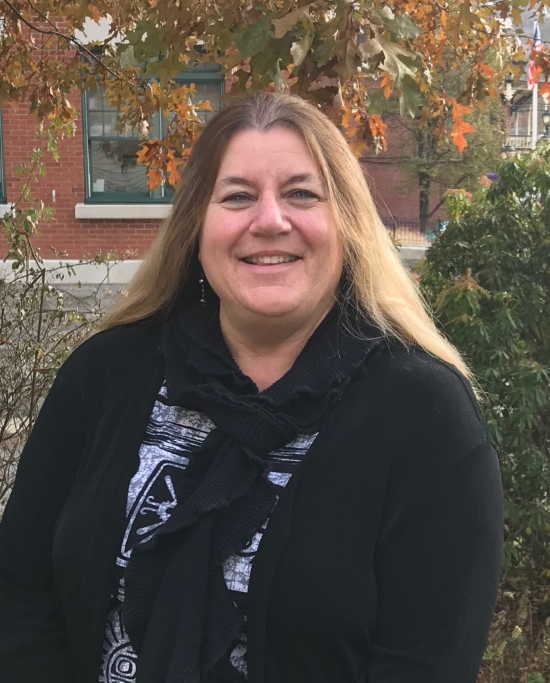 In addition to her challenging work as a business owner, and Mom to three exceptional children, Sue has been a substitute paraprofessional for Torrington Elementary Schools and an Area Coordinator for the Providers Nutrition Network which sponsors the USDA Child and Adult Care Food Program. Now that her children are grown, Sue has decided to return to her first career, and passion, the Real Estate business. 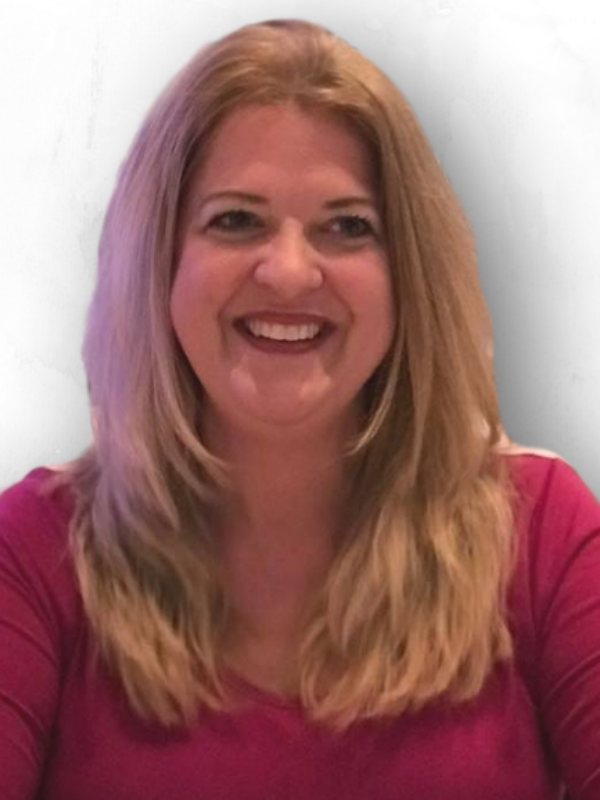 In June 2018 Sue attained her CT Real Estate Salesperson License and hit the ground running. Call Sue today to serve all of your Real Estate needs. 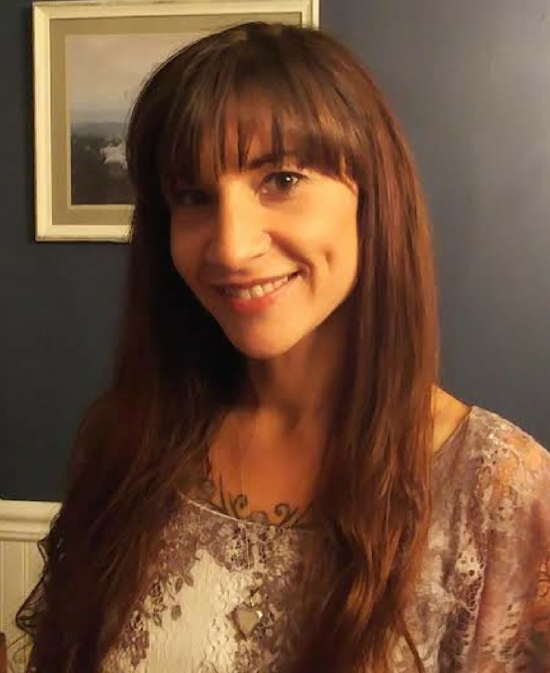 Melanie is a life-long Connecticut resident who, after falling in love with West Hill Lake, moved to Barkhamsted in 2012. She has her associates degree from Tunxis Community College and has worked in customer service her entire life. After helping several friends and family buy their homes with success – Melanie decided to continue her family tradition by pursuing a career in Real Estate. When not working, Melanie likes to spend time with her husband of 5 years canoeing, kayaking, paddle-boarding, fishing, and enjoying the lake community. She considers Real Estate the ideal profession to combine her love of houses, with her desire to help people. She feels that buying or selling a home should be a fun and rewarding endeavor and does her best to take the stress out of the experience for her clients. Melanie is available any time, day or night, and can be reached at 860-770-2433. 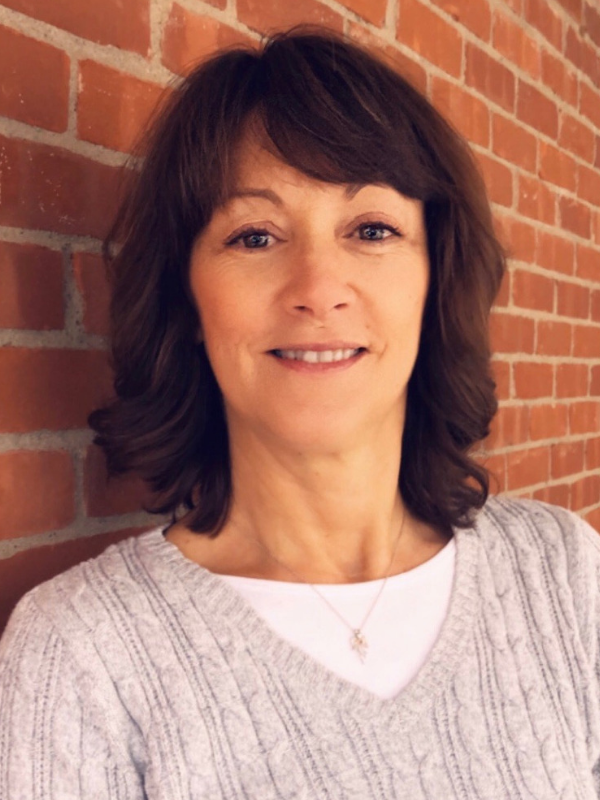 Recently retired after more than 35 years of experience in business and public accounting, Vickie was the Managing Partner and Co-founder of Petrovits, Patrick, Smith & Company, LLC, a Torrington-based public accounting firm. 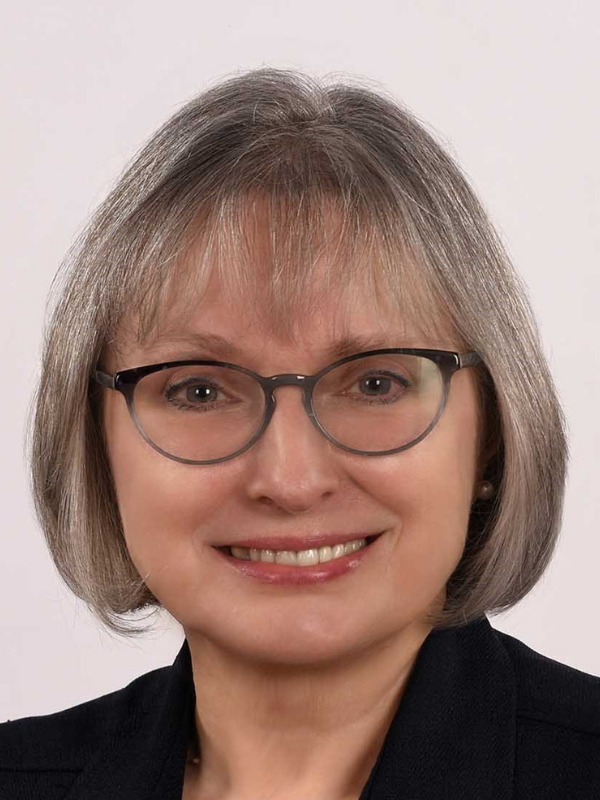 Long active in community affairs, she currently serves on the board of Litchfield Bancorp and on advisory boards for the Connecticut Mutual Holding Company and the Susan B. Anthony Project. 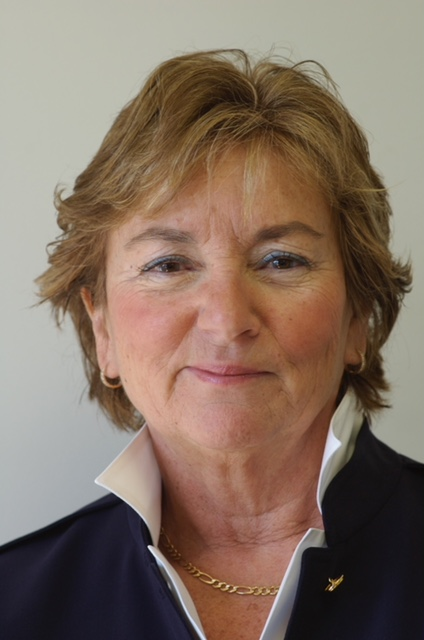 Mrs. Patrick is a past director of numerous organizations, including the Northwest Connecticut Community Foundation, the Torrington Development Corporation, the Chamber of Commerce of Northwest Connecticut, the Susan B. Anthony Project and Northwest Connecticut Economic Development. She grew up in Torrington, currently resides in New Hartford and Fort Myers, Florida, plays golf in Goshen, CT, and spends lots of time traveling here and there! Always a people person, she looks forward to helping people find their perfect home! Katie comes to us with a lifetime of experience in the Real Estate and Flipping industry. Her specialty is Equestrian and Farm properties – and believe me – living in Granby – she knows all of the great places to make your farm dreams come true. Katie, the daughter of a mega successful Real Estate Mom, grew up in Fairfield county and attended Boston College. She has over 18 years sales experience, is married to a retired Army officer and has one teenage son and stepson. Farm Hobbyist or Multi Million Dollar Equestrian operations – Katie is here to get you RESULTS. Her cell phone is 860.989.7550 – Call or TEXT 24-7. Email: Katie@TPRealtyLLC. As a Registered Nurse, Cindy has been an accomplished professional. She has worked with individuals from all walks of life, often in one of the most stressful and important times in their lives. Cindy understands the value of strong social supports, family, home and community. Hers was a position requiring effective and prompt communication, knowledge, perseverance, problem solving, honesty and most of all caring. Today, as a Real Estate Sales Professional, Cindy is bringing that same skill set, care and attention to every one of her clients. Cindy is a member of local Elks club, Chamber of Commerce and church community. She has been involved in the support of and fund raising for veteran’s groups, women’s centers, mental health organizations, disabled children. and pet rescues. She has traveled to Nicaragua to build a medical clinical for a community in need. Cindy is a wife as well as a parent to 5 successful adult children and 2 rescued dogs, and is a Litchfield County resident. She has lived and worked in Connecticut for many years. 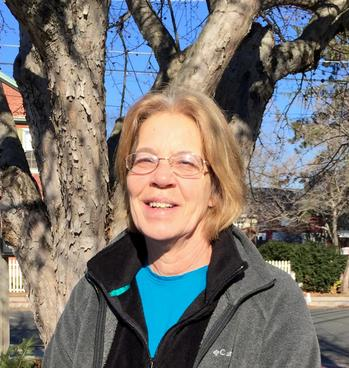 Cindy and her family fell in love with Northwest Connecticut’s many social, cultural, recreational opportunities. Cindy has experience buying and selling several homes and rental properties. She understands first hand what a stressful yet rewarding experience it can be to find that perfect homeLet Cindy partner with you on your home buying journey. Her cell phone is 203.885.9716 – Call or TEXT 24-7. Email: Cindy@TPRealtyLLC. 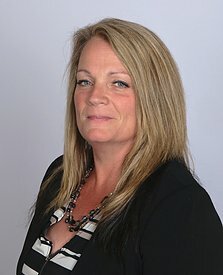 Dawn Sanderson, REALTOR®, resides in Torrington. 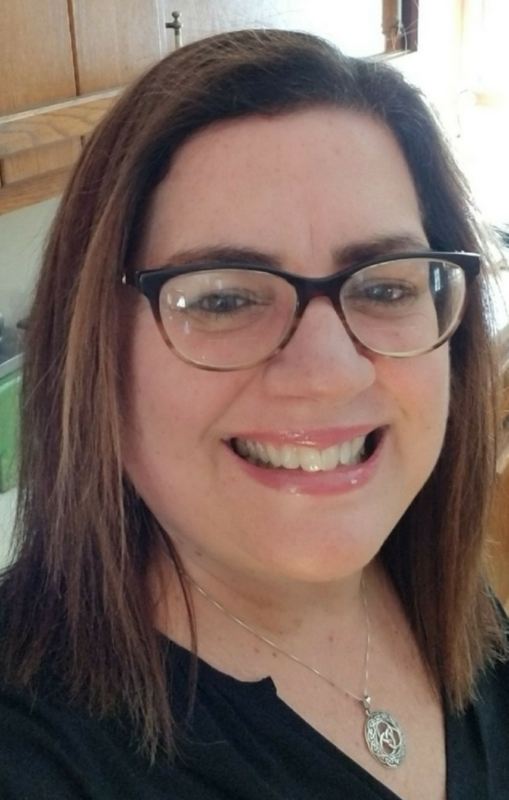 A graphic design graduate of Oliver Wolcott Technical High School, class of 1982, she pursued a career as a Forms Designer for several large insurance companies in Hartford County. After the birth of her second child Dawn decided to become a stay-at-home mom. When her children started school, she began work as a part time cook which allowed her the opportunity to participate in classroom activities, field trips and after school events. As her children grew, she transitioned into a supervisory position in food service. Eventually obtaining her position as Director of Dining Services, where she was a supervisor of 50+ employees, providing a pleasant dining experience for the residents of a long-term care facility as well as an assisted living environment. Aside from working full time she has had several opportunities to plan and execute fundraisers for several non-profits as well as fundraising on an individual basis. While in her full time position she had always had the desire to become a REALTOR. In August of 2018 the opportunity presented itself and she hasn’t looked back. The skills she acquired in her previous positions and the relationships she has developed have allowed her to transition into the position of REALTOR with ease. With Dawn’s interpersonal skills, compassion and problem-solving abilities she will do what she can to ensure buying, selling, or renting your home is a smooth transaction. Call Dawn at 860.459.6091 or email her at Dawn@TPRealtyLLC.com – coming or going – Dawn will get you where you need to go! My name is Alister Liljedahl. I have lived in Connecticut for the majority of my life and grew up in Avon and Canton. Currently, I reside in Torrington with my wife and son. I have been surrounded by some aspect of real estate all my life. My father is a very well known and respected general contractor who has served the Farmington Valley, West Hartford, and the surrounding areas for almost 40 years. From 1998 to 2001, I watched him and his team transform our two bedroom and two bathroom single floor ranch into a four bedroom three bathroom colonial with a finished basement and a custom stone patio in the backyard which encompassed a fire pit and jacuzzi. I was there throughout the entire reconstruction and have toured many job sites over the years. At Oliver Wolcott, I studied mechanical engineering and architecture. A large portion of our studies was building and analyzing mock building plans to Torrington building codes as of 2006-2008. While serving in the military, I am a mechanic. My assigned duty is a generator mechanic but due to my trade experience (10 years), I get tasked to fix nearly every piece of mechanical equipment from a small 3k diesel generator to medium and large duty excavation equipment. I am also an active member of the United States Army reserve and have been since 2013. Being part of the armed forces has served me and my family well since my enlistment and I do plan to continue to serve as long as I can. In order to further develop my career in real estate, I have invested close to 30 hours of classroom-style training in additional to the required training mandated by the state of Connecticut. That additional training includes and is not limited to understanding and evaluating commercial properties rental properties, how to effectively manage rental properties, understanding what it takes to build value in today’s market (in terms of equity), how to effectively communicate with people, as well as the impact of technology in today’s world. Chris grew up in New Preston, a quiet burrow of the Northwest Corner. He spent his summers near Lake Waramaug and has lived in various other towns in Litchfield County since. Today Chris spends his time raising his son Alex with his wife Jessica in Torrington, Connecticut. He enjoys watching hockey, visiting local vineyards, and jogging around Highland Lake. He is a spirited individual who tries to have fun in every experience possible! He has a passion for lake homes and can’t help but take a look. When it comes to sales Chris has spent 12 years in the automotive field, where he transitioned from car salesman to service consulting. His success quickly put him in a management roll. He has been an accomplished service manager for 5 years now. 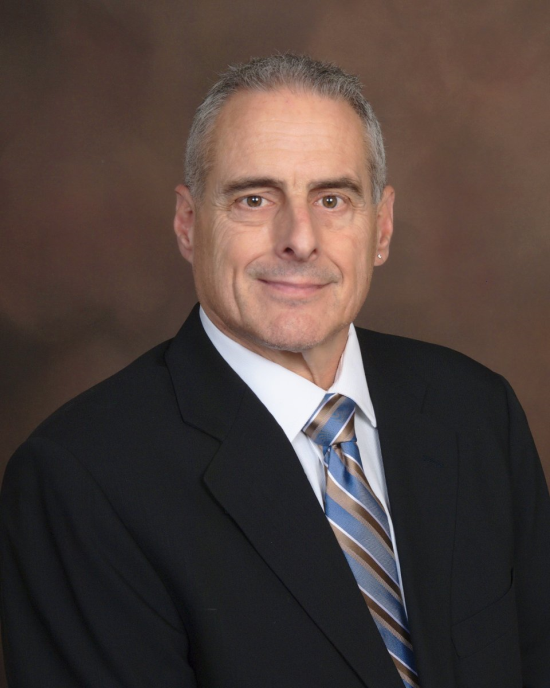 Throughout his career, his top priority has always been helping his customers make good decisions and maintaining long-standing relationships. 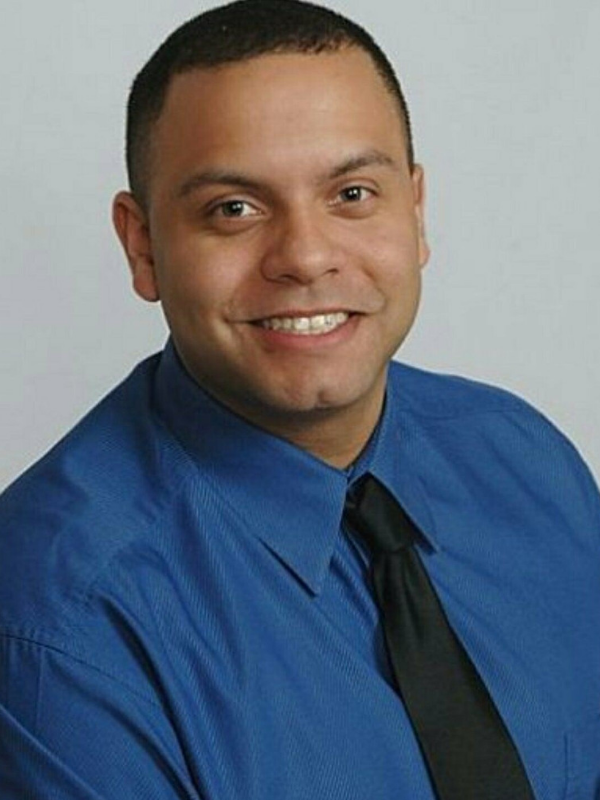 Recently, Chris took is passion for real estate and made it a reality by becoming a real estate agent. He is motivated to help you find your forever home, in-between home, real estate investment, or whatever your passion is! Call or TEXT Chris 24-7 at 860-309-8331. 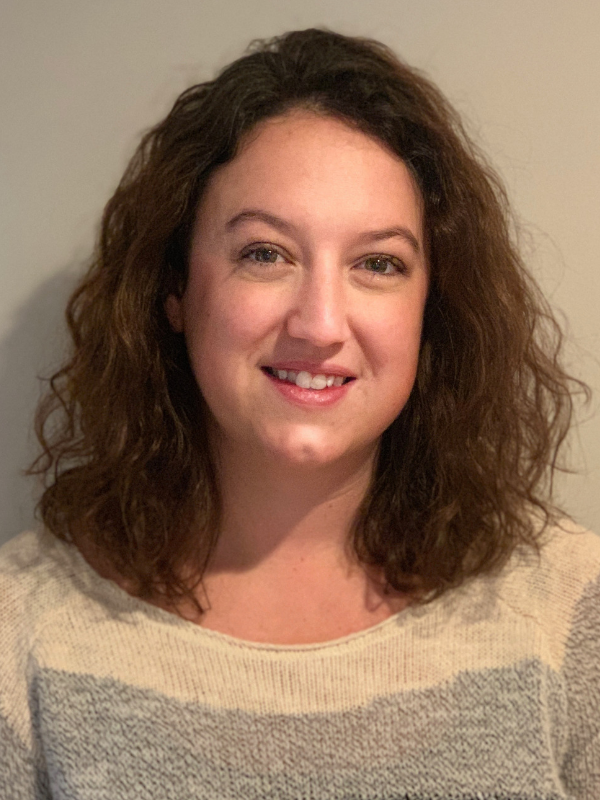 Erin Dwyer grew up in East Hartland, CT and graduated with her Bachelor’s Degree from University of Connecticut. A few years after college, Erin moved down to Wilmington, North Carolina briefly, before returning to her roots in CT and the northwest corner. Currently a resident of Winsted, Erin and her husband Brian purchased their first home together in 2014 and it was then that she realized her passion for real estate. This newfound interest eventually led Erin to pursue and attain her Real Estate License. In her free time, Erin enjoys spending time with friends and family including her dog Padme. Weather permitting, she and her husband enjoy time on Highland Lake or the Farmington River. Erin has worked in the Customer Service and Hospitality industries for the last 15 years so the expertise she’s utilized daily are a natural fit for helping you find your next home. Whether you are looking to buy or sell, you can count on Erin to be there every step of the way. Erin can be reached at 860-309-5711 or Erin@TPRealtyLLC.com.